First Baptist Panama City endeavors to teach our littlest ones (babies through kindergarten) God’s love within a safe, clean, and nurturing environment. Our goal is to provide a biblical framework and foundation that will lead them to conversion, spiritual growth, and a biblical worldview. Throw on your camera strap and buckle your seatbelt for Amazing Encounters with Jesus. As our children seek out exotic animals, they’ll also find snapshots of real-life encounters with Jesus in Scripture. This summer at VBS, they will go from bewildered to believing! Click HERE to register a child or to sign up as a volunteer. Ages 4 yrs (age on or before 9/1/2018) through 5th grade (completed). We believe our littlest ones can learn about God’s love for them. This is a special time during worship that we show God’s love to our preschoolers through Bible stories, activities, and fun with friends while allowing parents to attend the morning service. Worship Care is located in the same rooms used for Sunday school. Mission Friends is a mission organization for preschoolers 3 year olds through kindergarten. It offers preschoolers fun and exciting experiences to begin understanding missions while learning to care about others, that God wants everyone to know of His love, and that not everyone knows about God's love. Preschool choir is for preschoolers 3 year olds through kindergarten. We believe that children learn through experience! That’s why we provide a Bible-based experience that is developmentally appropriate, engaging them in crafts, movement, and singing. Our workers strive to make it an enjoyable experience so parents will feel good about leaving their preschoolers while they invest in their own spiritual growth. 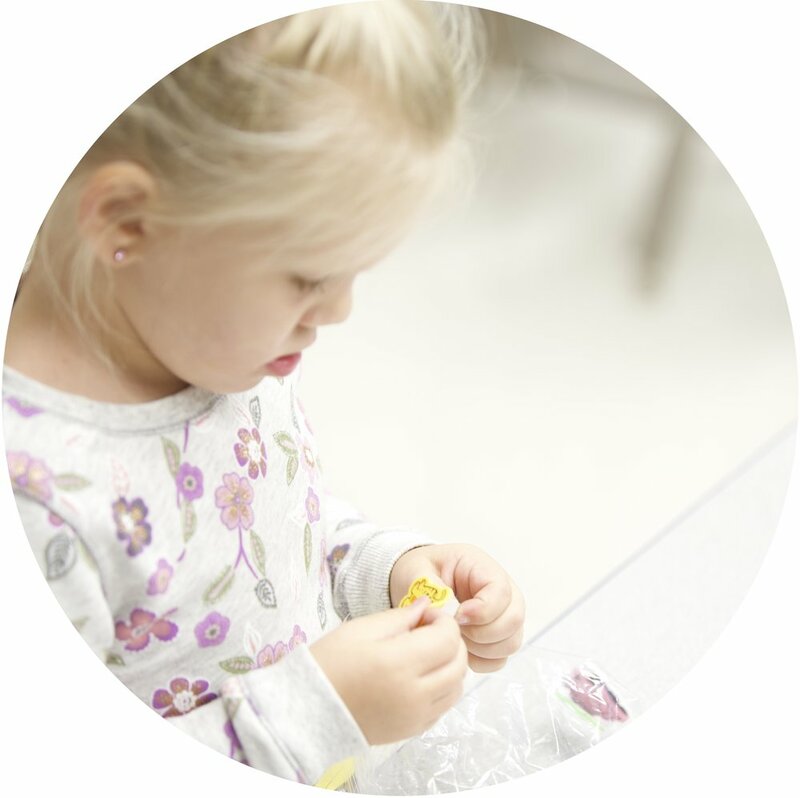 The preschool ministry provides a warm, safe, and fun atmosphere for our babies and toddlers to be taught about God’s love through Bible stories, activities, and fun with friendsand cared for while parents attend discipleship classes.